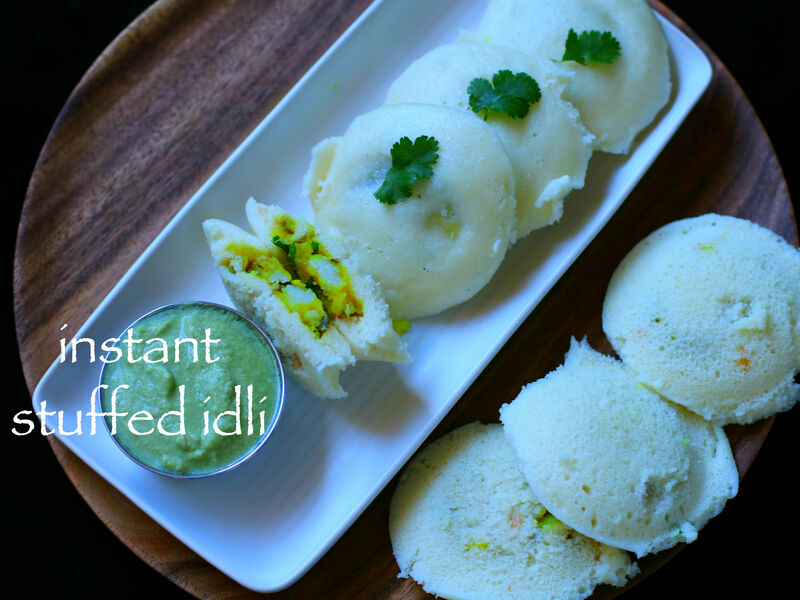 instant stuffed idli recipe or instant stuffed masala idli recipe with detailed photo and video recipe. aloo bhaji stuffed inside idli, gives a nice twist to traditional idli recipes. 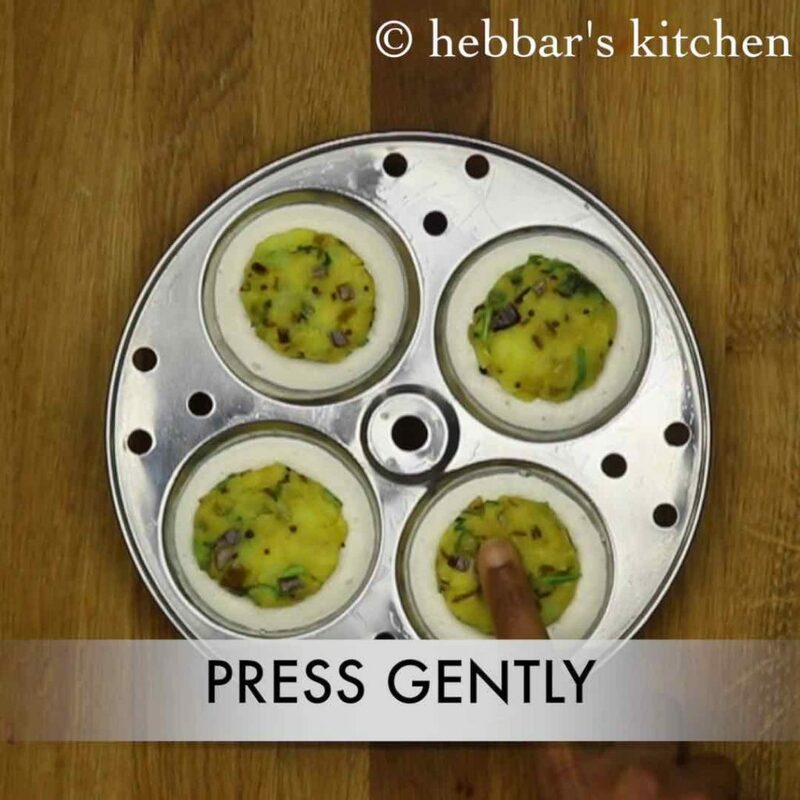 instant stuffed idli recipe or instant stuffed masala idli recipe with step by step photo and video recipe. 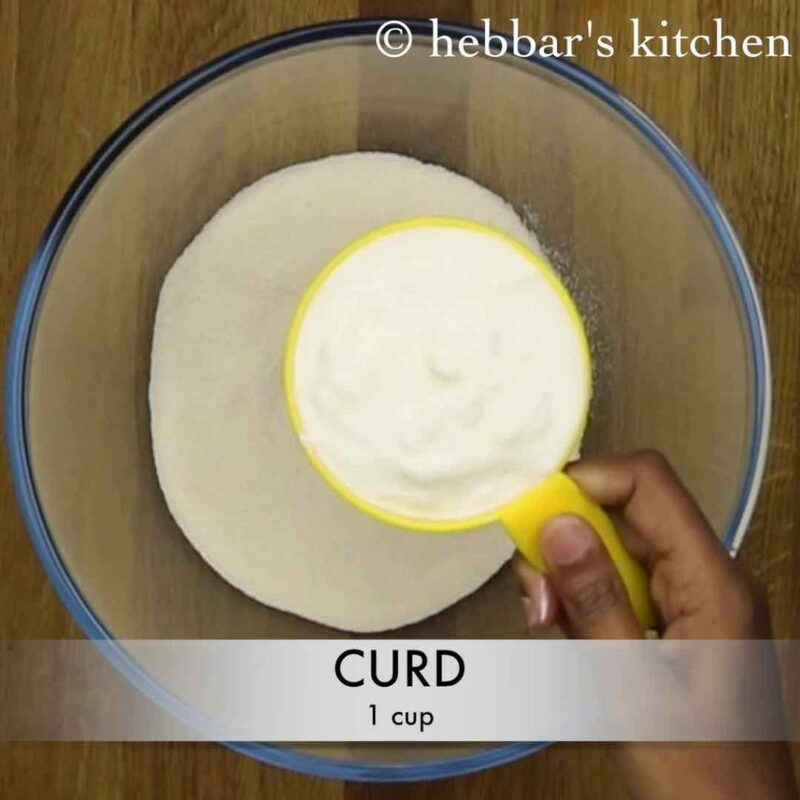 if you are bored of having the same old normal idli again and again, then i would recommend to try this recipe. 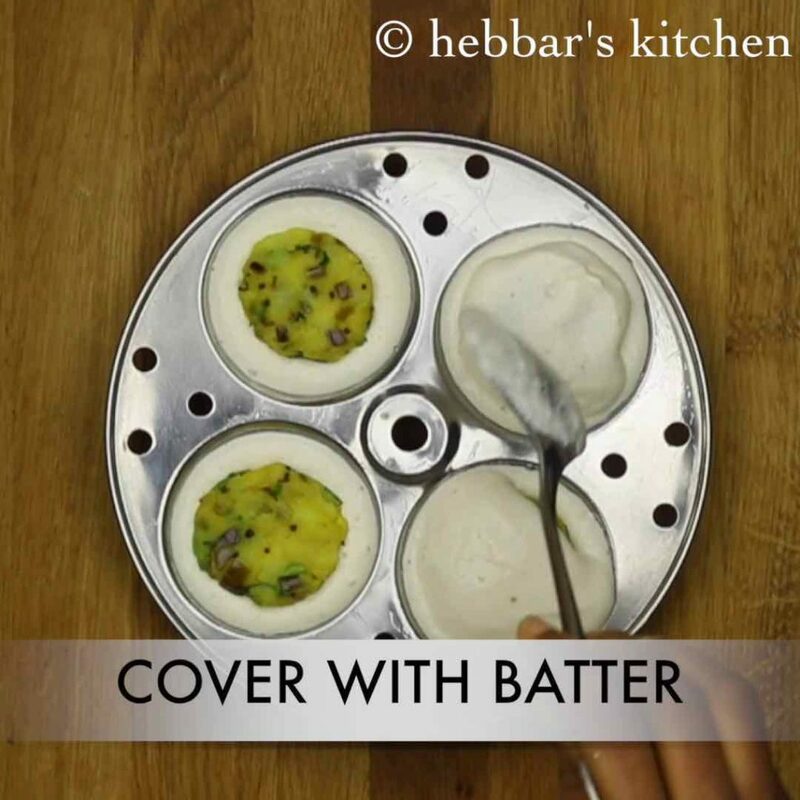 in this recipe, i have stuffed idli with spicy aloo. 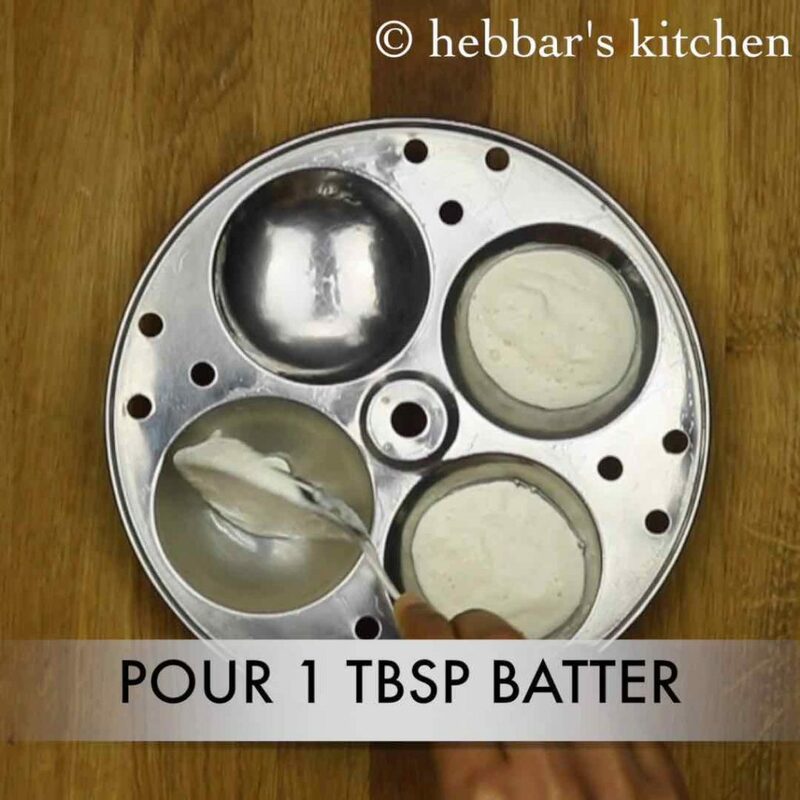 i love the stuffed idlis as it makes more healthier and easy when it is instant. are you a idli fan like my husband?? 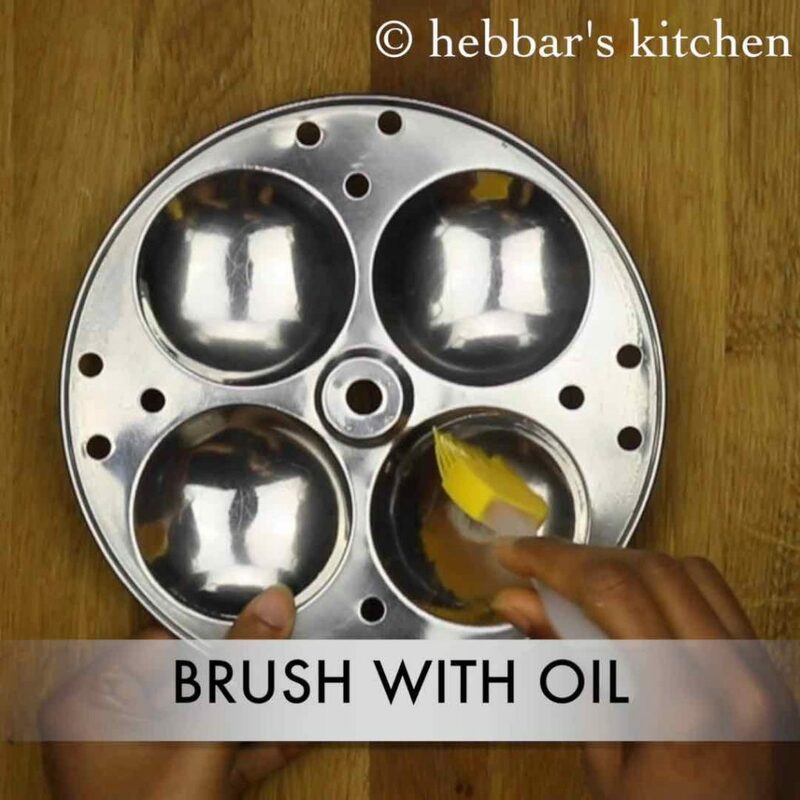 then try this, you are going to love this. i used instant rava idli batter to prepare these stuffed idli or masala idli. 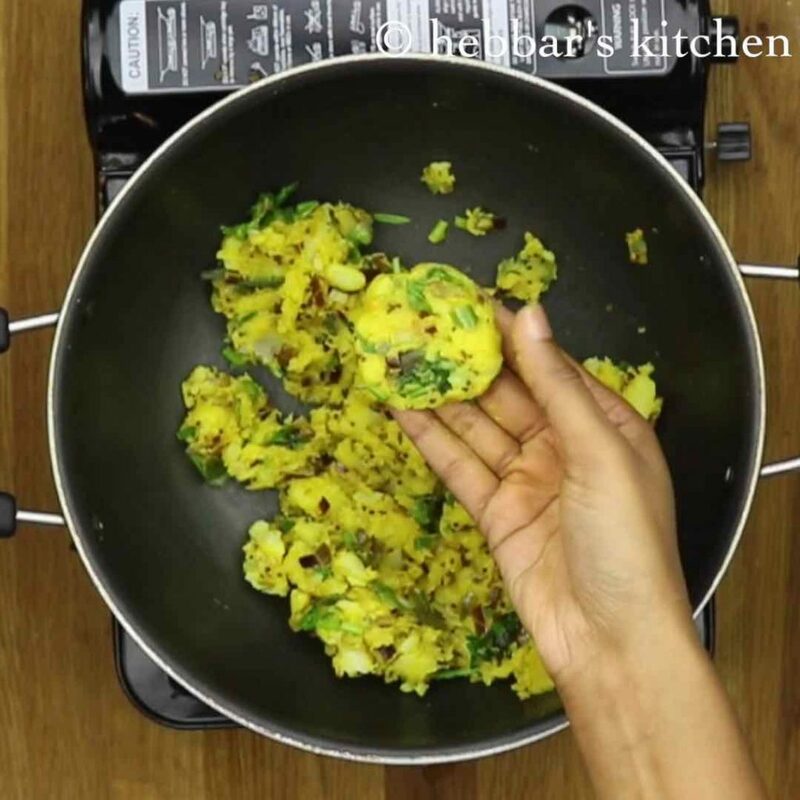 however, you can use normal rice idli or poha idli batter to prepare these idlis. my husband calls this idli as idli sandwich or sandwich idli. 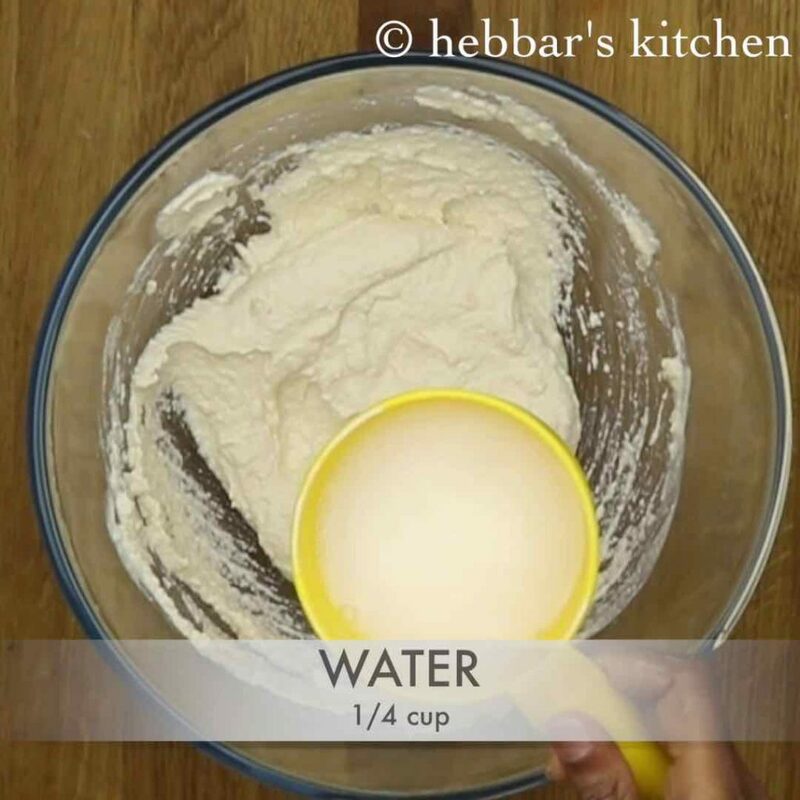 you can use the stuffing used for masala dosa where potato masala which is tasty. 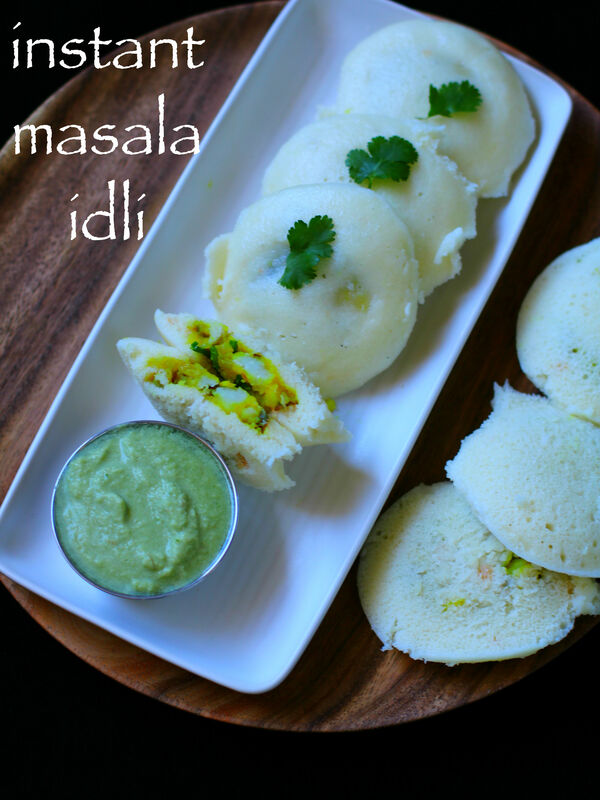 serve these idlis with any variety of chutney recipes, but i personally like it with simple coconut chutney. 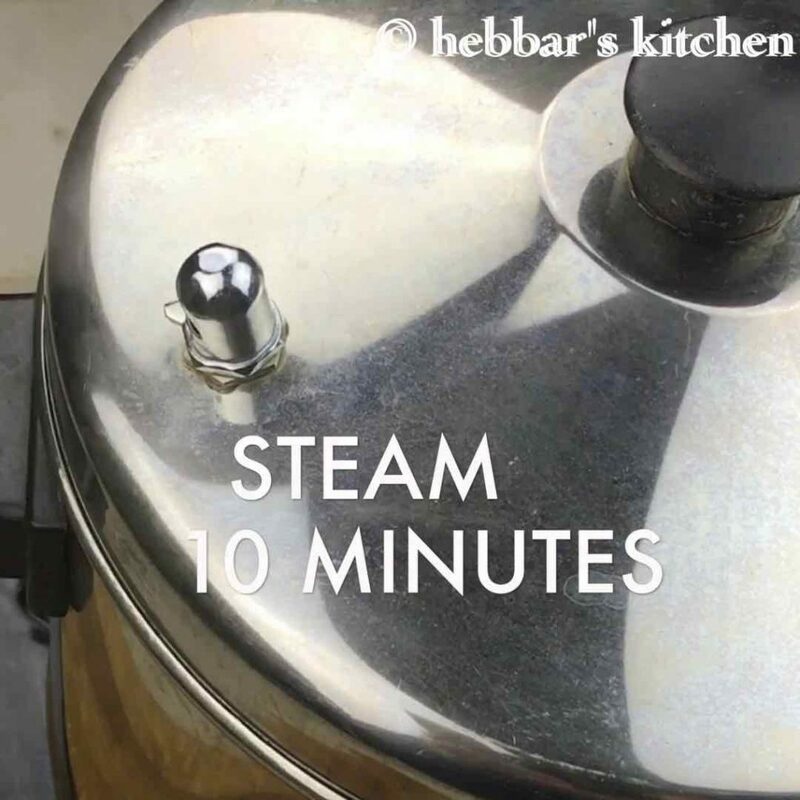 i do have a collection of idli recipes, and you may want to look at my poha idli, idli with cooked rice, idly with idli rava, kotte kadubu, jackfruit idli. i am also having recipes of set dose, mysore masala dosa, onion uttapam, davangere benne dosa, neer dose, heerekai dose. 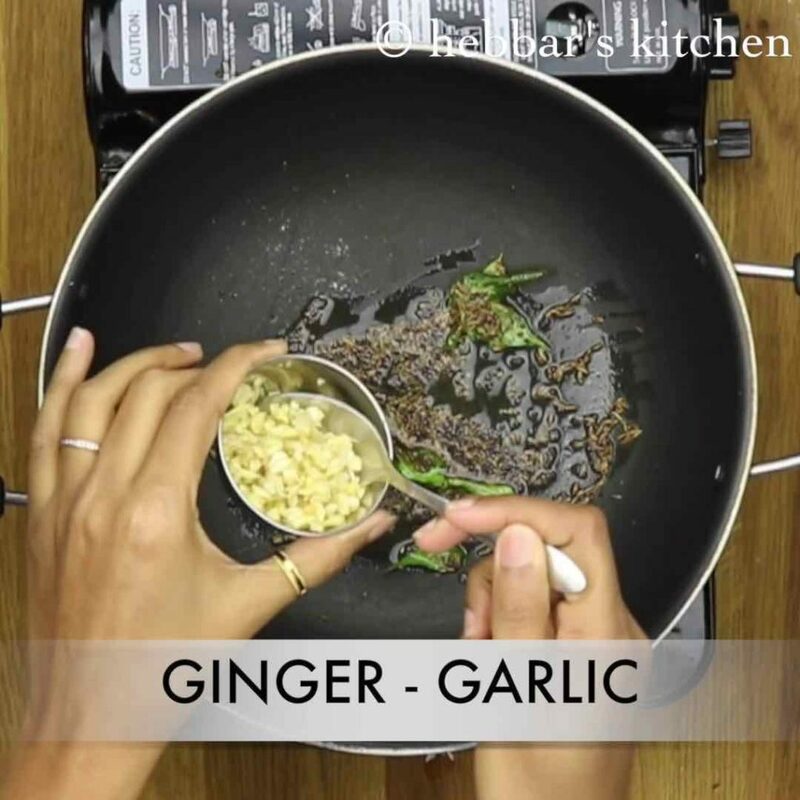 now add ginger garlic paste or chopped ginger - garlic and mix well. 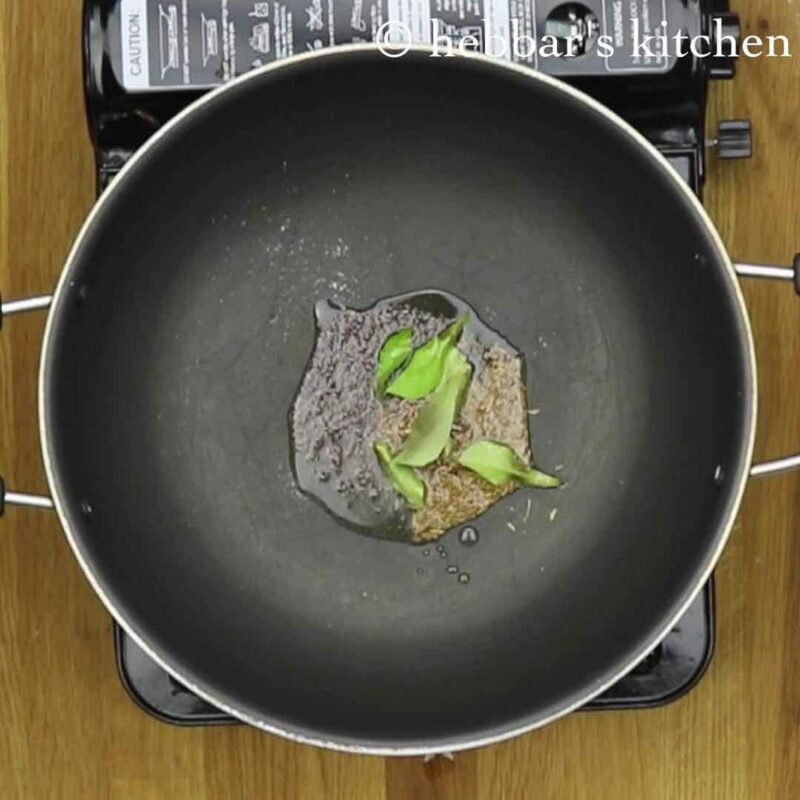 once the mustard starts crackling, add ginger garlic paste or chopped ginger – garlic and mix well. 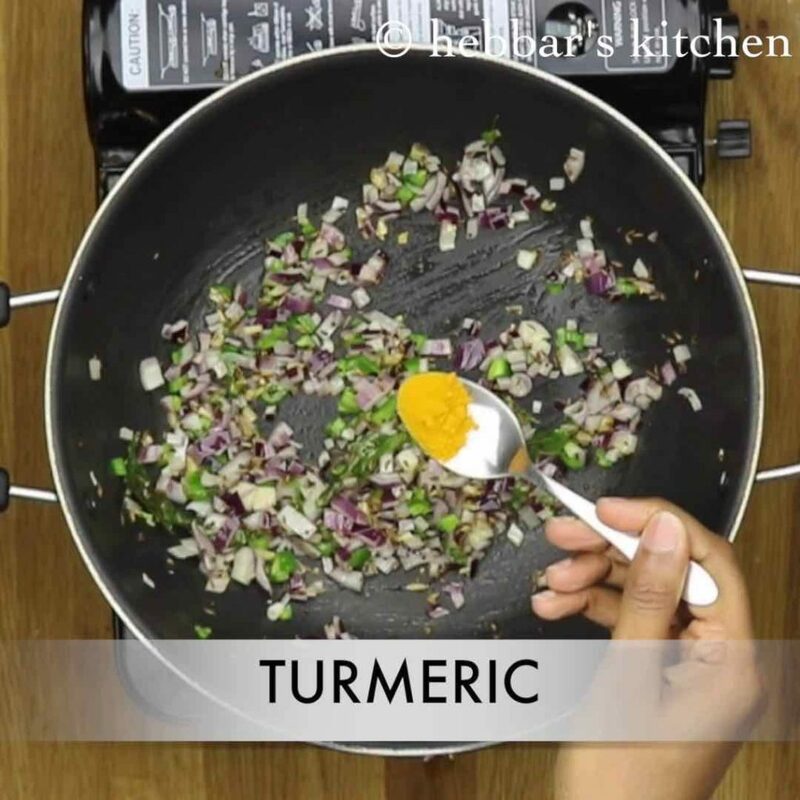 add turmeric and mix it properly. and mashed potato and salt. give a nice stir and cook it for a couple of minutes. 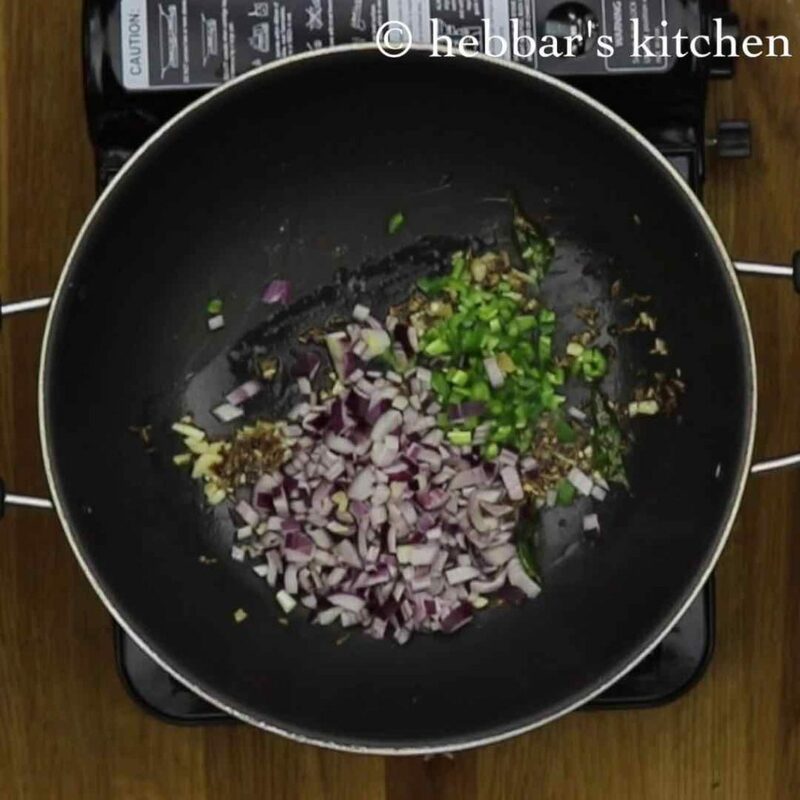 now add chopped coriander leaves to it and mix properly. the masala will be hot so aloow them to cool little. 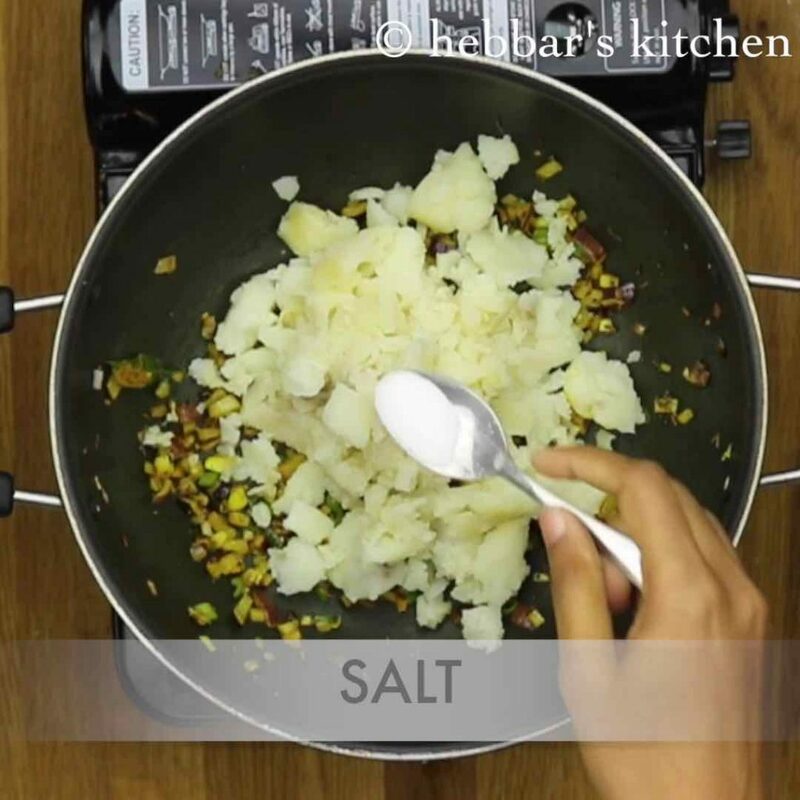 for potato stuffing you can even add grated carrots and green peas to make it more healthy. you can add vegetables like beans peas to aloo bhaji. mixed vegetable stuffing also taste great in the recipe. 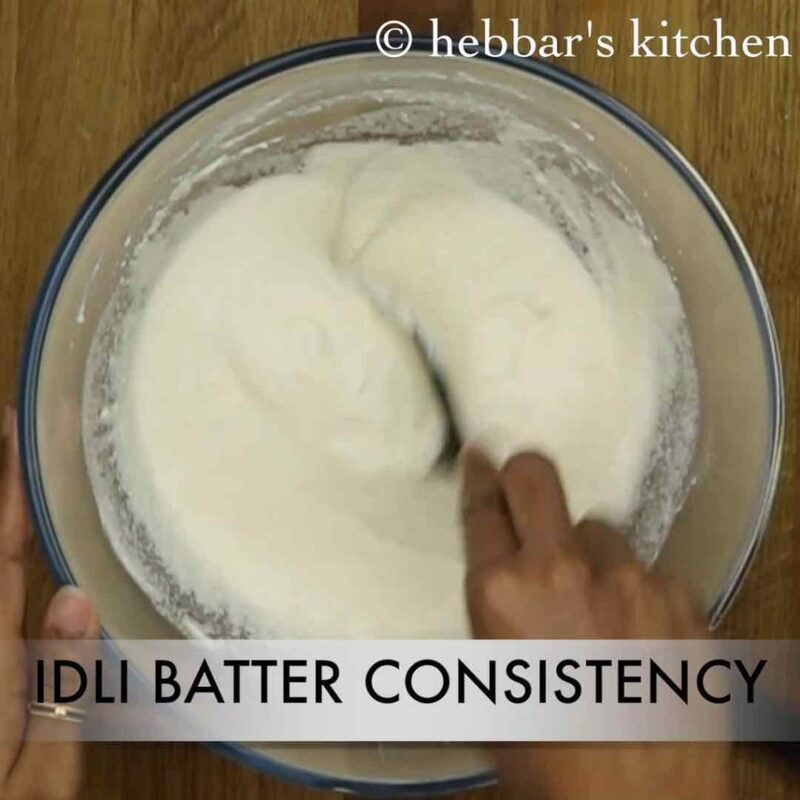 the instant stuffed idli batter consistency is very important. it should not be too thick nor too runny. be careful while stuffing the idli’s. 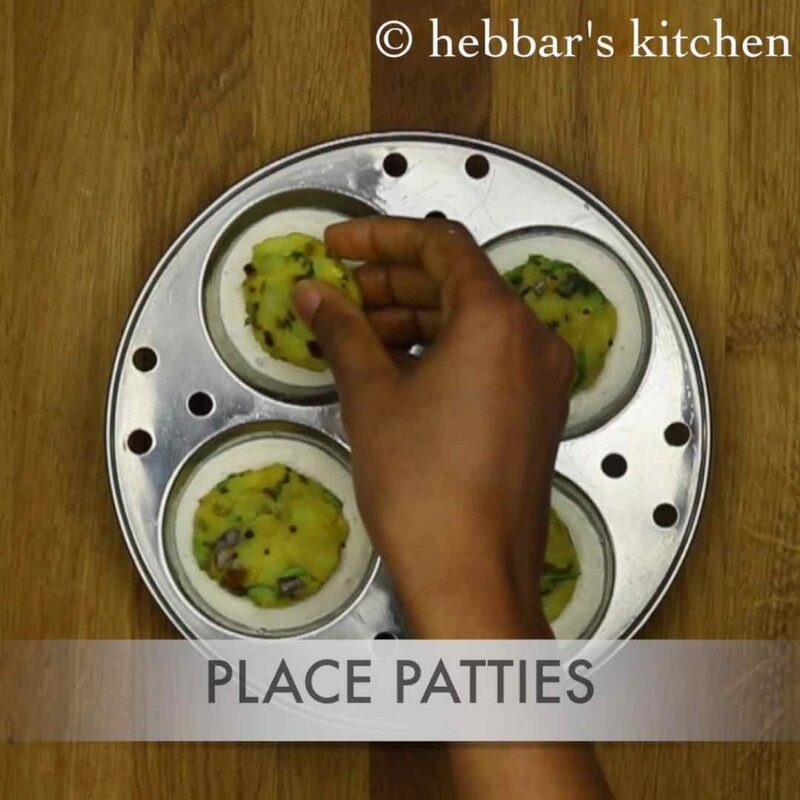 stuffing should be thick and small sized so that it doesn’t come out of idlis. 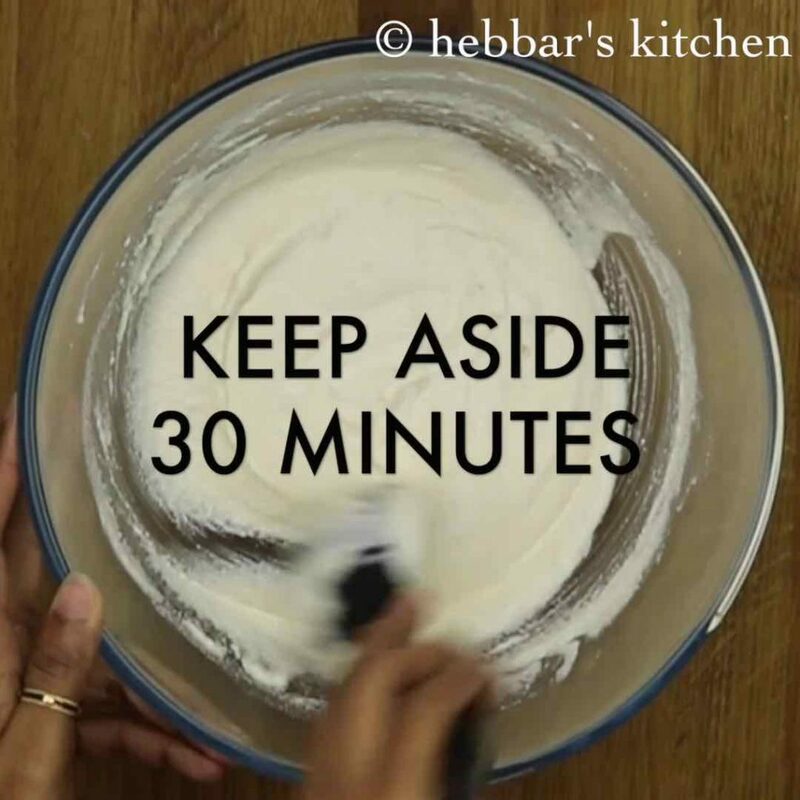 Wow…I tried this and it made my day…My husband loves Idli and he is a good cook too.He loved it so much and am happy happy. 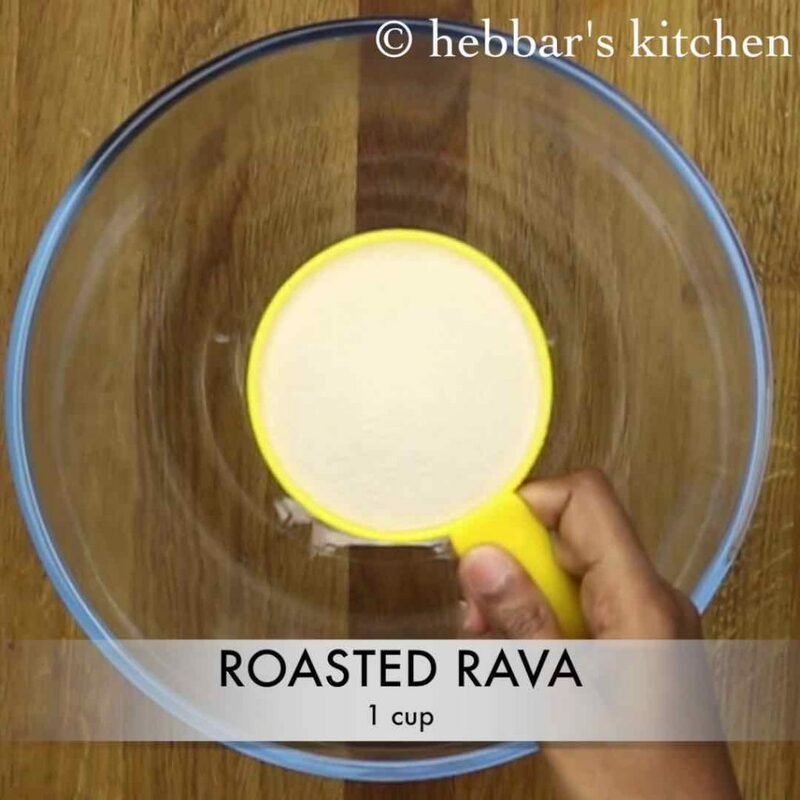 You have used in all the idli recipes or any recipe with roasted rava as the main ingredient.. which rava should we use? 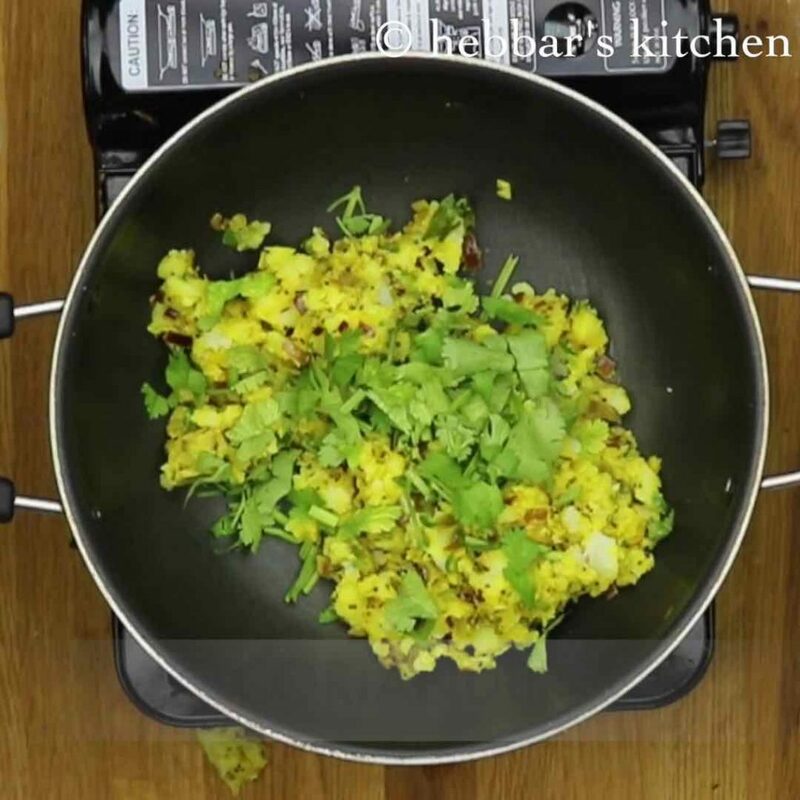 Chiroti rava or Bombay rava used to make upma or idli rava? 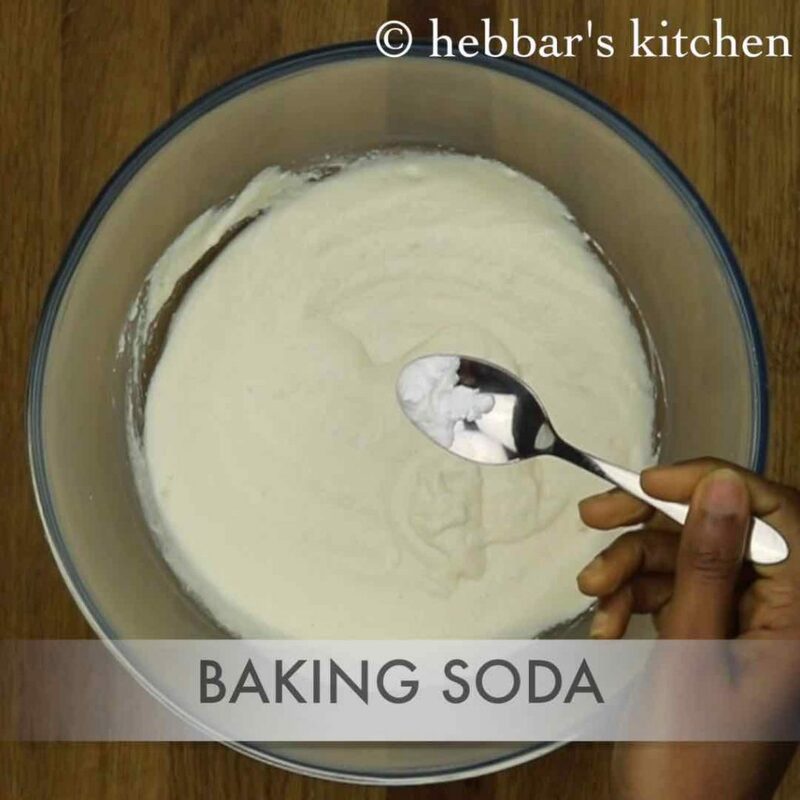 It turned out well except that the stuffing was coming out of the idlis…nevertheless was a delightful breakfast..
it could be a stale baking soda? perahps. enjoyed ! the receipes are really helpfull..
pl send me more new recipes jain non jain mexican italian . 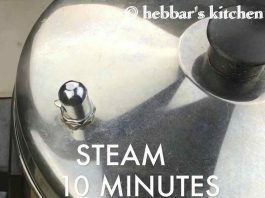 Can we steam stuffed idli’s in microwave ? If yes, what shd b the time duration ? ?